Summer Classes began on Monday. We have seen so many new and experienced rollers in our programs this week who are already making progress. Congratulations! On Sunday evening, we held our first Try Logrolling event of the summer at the Great River Landing in Onalaska. Thanks to all who helped out and joined us for a free night of rolling! 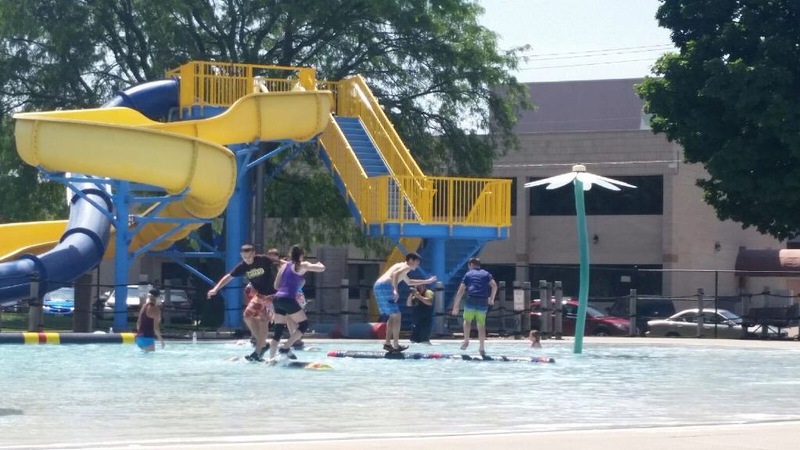 Our next Try Logrolling will also be held at the Great River Landing on Sunday, June 28th, 2015 from 4:00-5:00 pm. Please bring an old pair of tennis shoes or water shoes to wear for the event. This event is free and open to the public. All participants under the age of 18 must have a legal parent or guardian to sign a waiver.